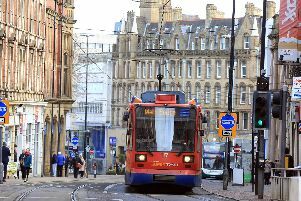 Follow this live blog for all the latest news, traffic and travel from across Sheffield and South Yorkshire. We’ll be bringing you live updates throughout the day so you won’t miss a thing. Refresh the page for updates.